Following the directive of the National Executive Committee of the governing All Progressives Congress (APC) that gave the States chance to adopt either direct or indirect primaries for aspirants into various contestable offices, critical stakeholders are at loggerhead over the development. 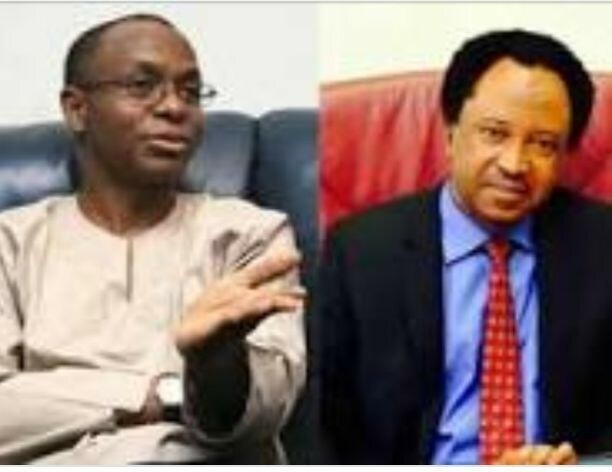 Senator representing Kaduna Central Senatorial District in the upper chamber of National Assembly, Shehu Sani, on Thursday disagreed with the position of party’s state executive believed to be loyal to the State Governor, Nasir El-Rufai which had earlier adopted indirect primary. Shehu Sani, who was accompanied by other aspirants including Senator Sani Saleh to the Secretariat of Nigeria Union of Journalists in Kaduna said, the State cannot adopt “cash and carry” primary that will denied electorate desired representatives as witnessed in the party’s congress in the state. The Kaduna State Executive Committee (SEC) had in a statement signed by party’s Chairman in the State, Air Cdre Emmanuel K. Jekada, adopted “Indirect Primary” as the mode of conduct of the party primary elections in the state giving absence of a comprehensive register of party members as major reason. To Sani, “If both Senator Saleh and I who are aspiring for the same position in the same zone said this is the kind of primary we want to be conducted, why should any person decide for us? “There are three issues to be considered: first, there is litigations as regards to legitimacy of the existing executives and delegates in the state. Second, we were excluded from participating in the congresses. Third, indirect primary is simply about fear of the people. “You don’t want to subject yourself to the people, and fourt, is the very fact that APC cannot change the political landscape of Nigeria by adopting a system of cash and carry. “You pay to be elected, that must be fought if we want to instill discipline order in our democratic system, we must make it possible to men of honour, principles and ideas to trump up into office through a credible and transparent process. “The position taken by the party today is a request to the National Secretariat of the party. We have also made our position very clear so it is left for the national secretariat to take a position. “Myself, Senator Sani Saleh and other aspirants are all on the same page over this development. We are for direct primary,” the activist turned lawmaker stressed.